RHONJ Star Joe Giudice’s Brother Speaks Out on Suspicious Photos of Teresa and Rumored Boyfriend Blake Schreck, Plus How Long Have They Been Seeing Each Other? 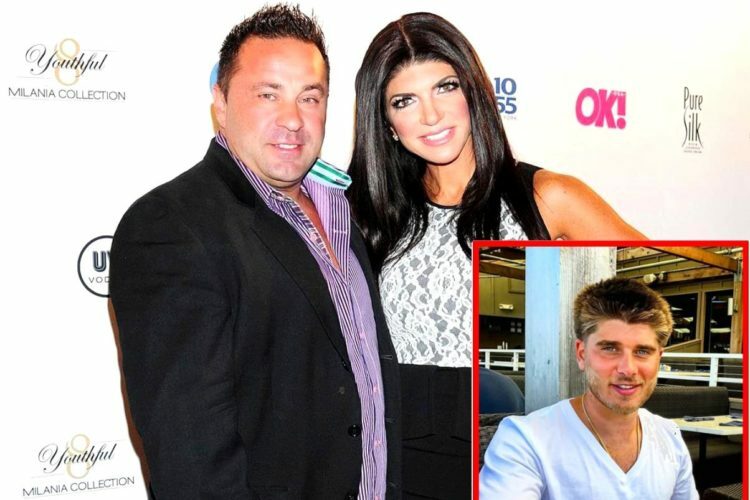 RHONJ Star Joe Giudice’s Brother Speaks Out on Suspicious Photos of Teresa and Rumored Boyfriend Blake Schreck, Plus Have They Been Seeing Each Other? RHONJ’s Teresa Giudice Caught Partying With ‘Boy Toy’ Blake Schreck for Third Time In Miami, Did He Spend The Night At Her Condo? 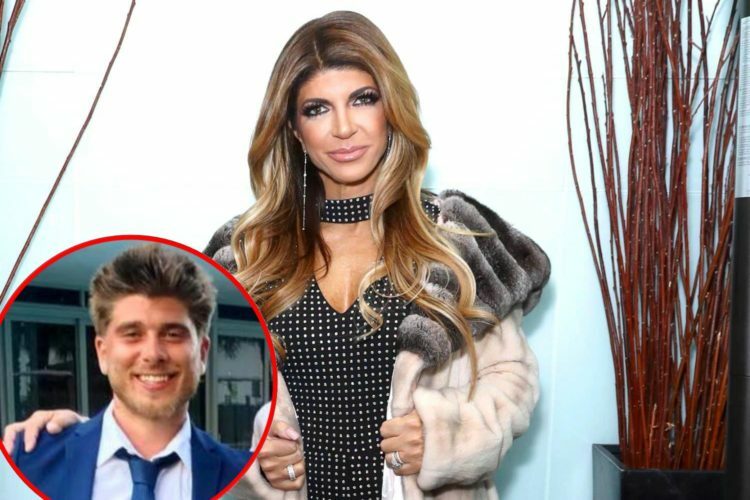 RHONJ Star Teresa Giudice’s Lawyer Denies Affair as New Incriminating Photos Surface, Explains Why She Was Holding Hands With Blake Schreck, Plus See Pics of Him! PHOTOS: RHONJ’s Teresa Giudice Caught Holding Hands with 26-Yr-Old ‘Boy Toy’ Amid Reported Divorce Plans, Who Is He?